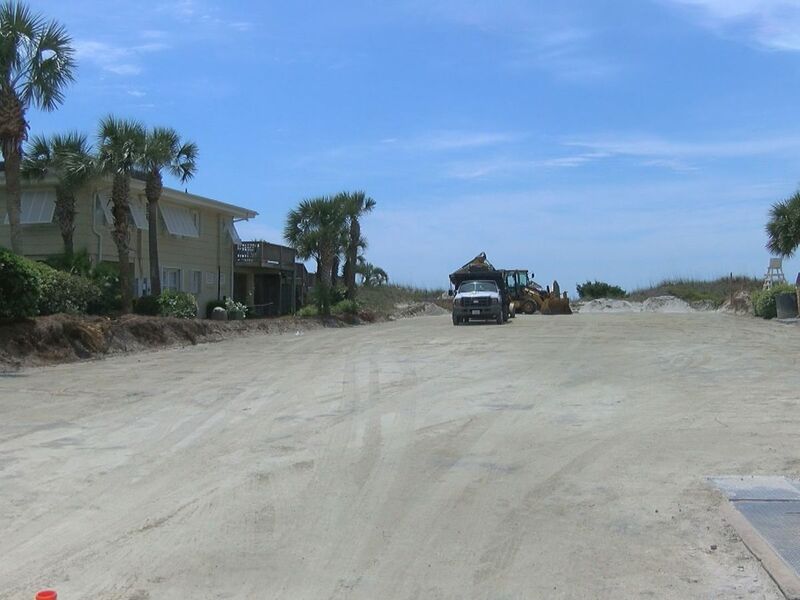 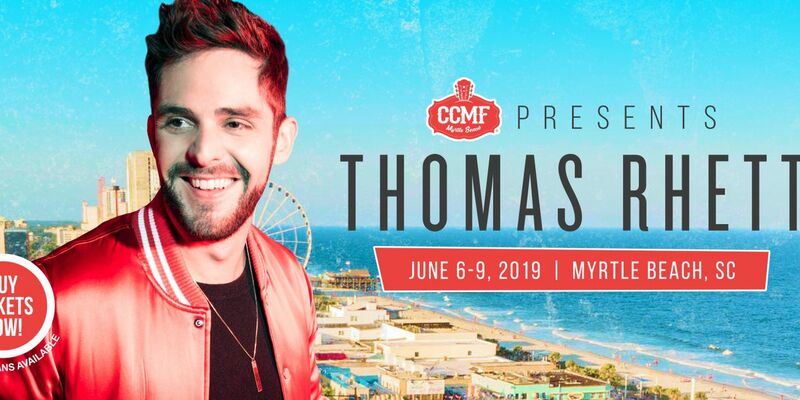 MYRTLE BEACH, SC (WMBF) – Country star Thomas Rhett is scheduled to perform at the 2019 Carolina Country Music Fest, according to an online posting from festival organizers. Alabama and Dierks Bentley have also been announced as headliners. 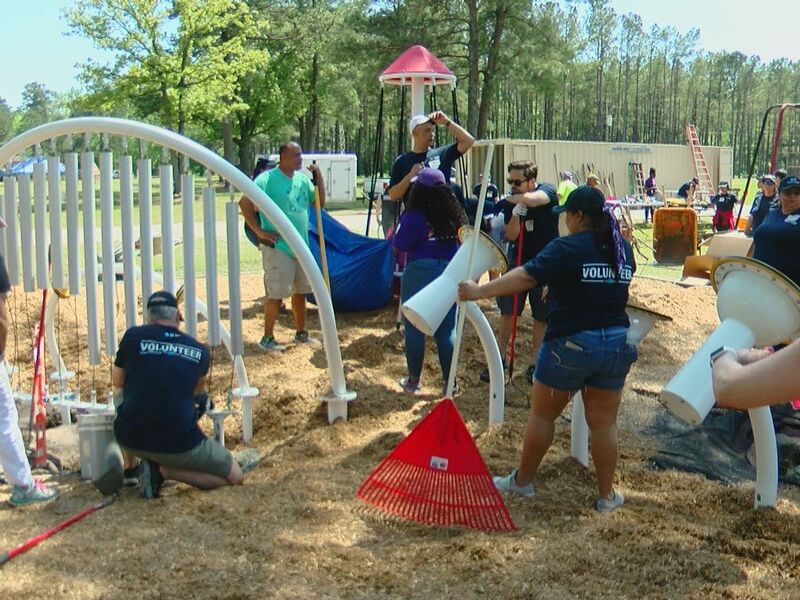 Past festival performers have included Luke Bryan, Toby Keith, Florida Georgia Line, Zac Brown Band, Tracy Lawrence, Montgomery Gentry, Tim McGraw, Keith Urban and more.